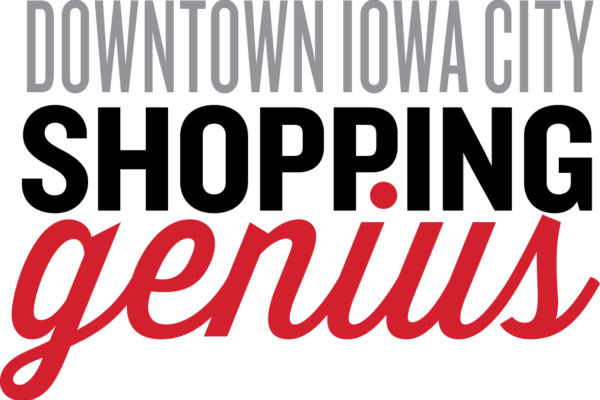 Downtown Iowa City is a place to experience richness — to taste, feel, and discover the diverse, beautiful, and original. In celebration of the special people that bring this vibrancy to our community, get to know the owners, or “Shopping Geniuses,” behind your favorite shops — the makers, curators, and experience-creators. For more content and installments in the series look below!